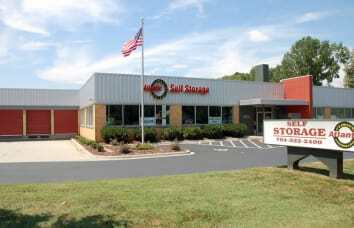 Voted #1 Self Storage in Lake Wylie for 10 Years! 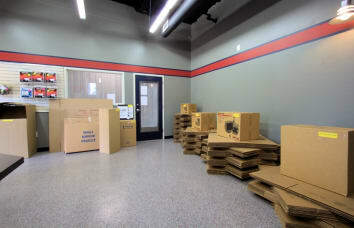 If your garage, home office, or spare bedroom has been overrun with stuff, consider how a self storage unit could help. 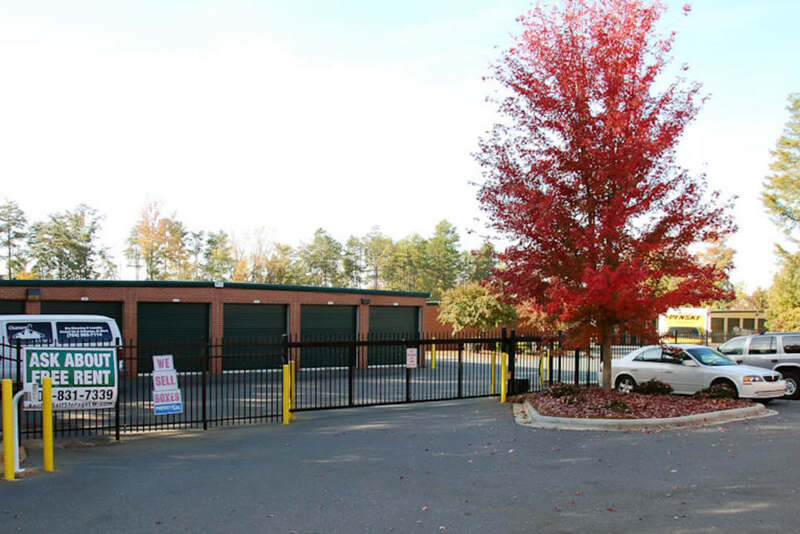 Anchor Self Storage, in Lake Wylie, South Carolina, offers the best storage units in the area with flexible month-to-month leases. 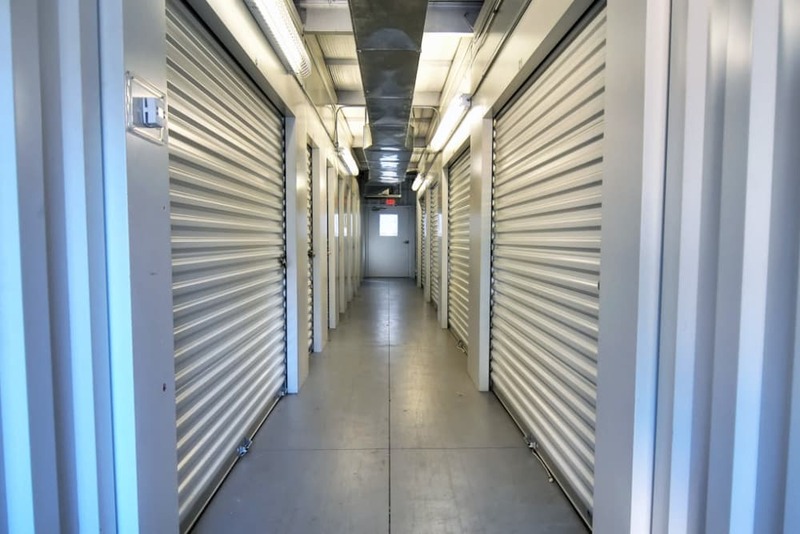 With both traditional and climate-controlled units available, we can accommodate you no matter what you're looking to store. 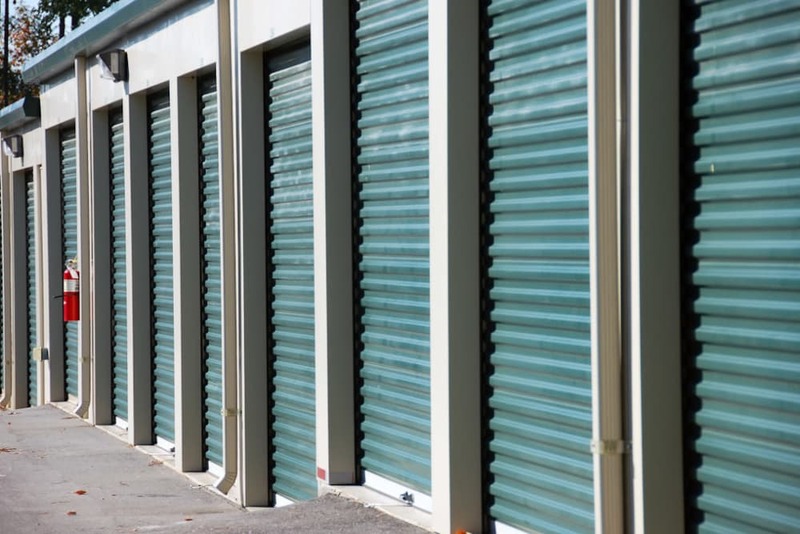 Accessing your storage unit should be the easiest part of your day. Our location on Charlotte Highway near Bojangles' Famous Chicken 'n Biscuits makes it easy to get in, get out, and get on with your day. 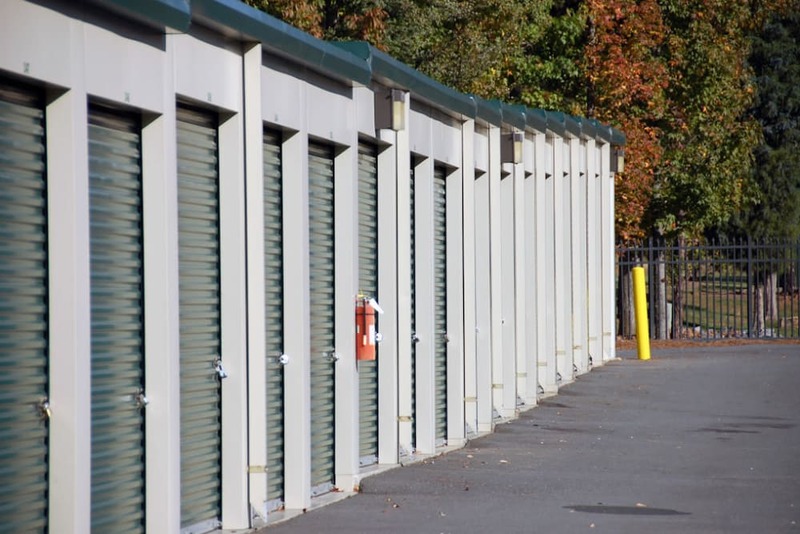 Discover how easy self storage can be. 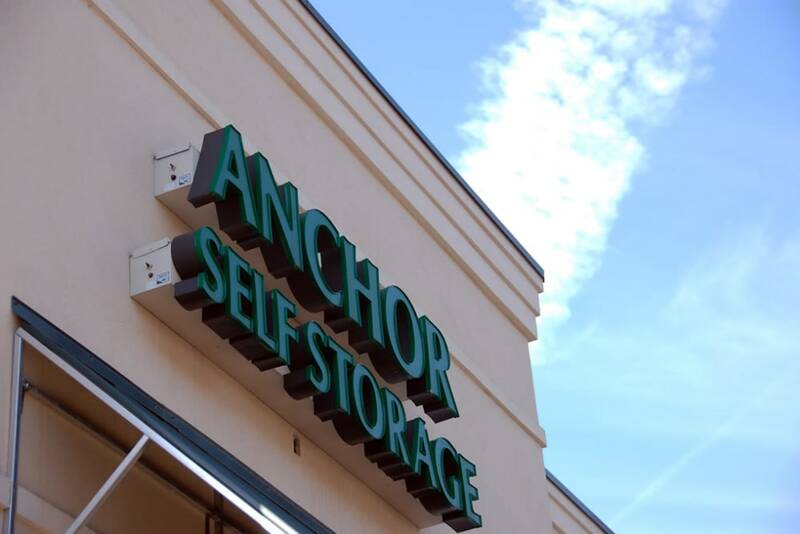 Discover Anchor Self Storage. 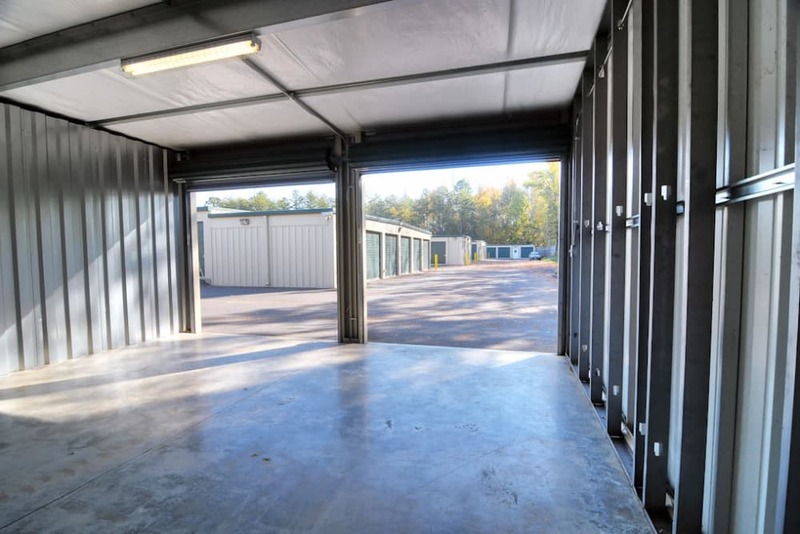 Our clean and reliable self storage facility was designed to offer all the features you're looking for. 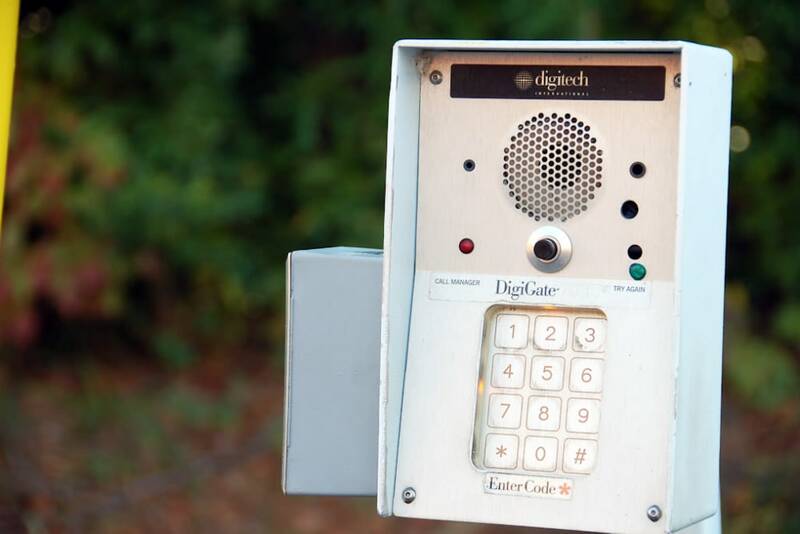 With ground-level units, wide driveways, and 24-hour gate access, you'll have no problem getting in and out of your unit on your schedule. 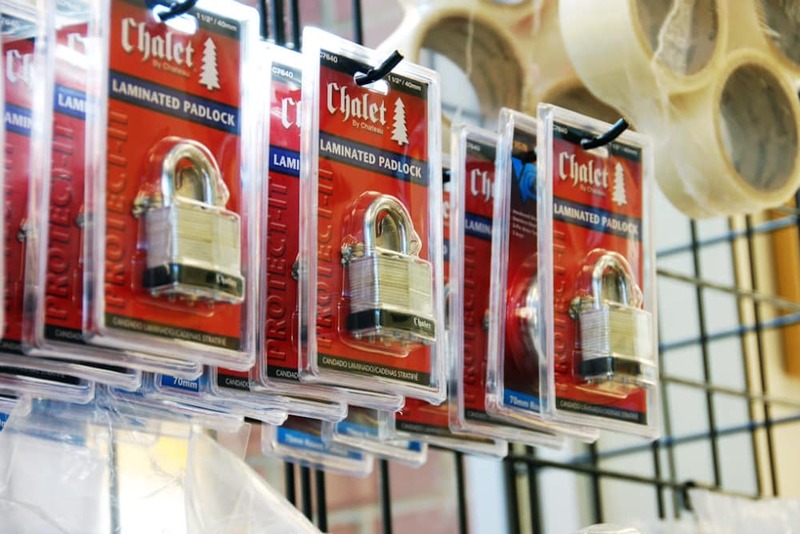 Whether you need to store your belongings for a long time or just a short while, Anchor Self Storage can help. 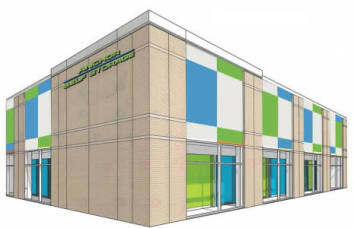 Our leasing team can help you find the perfect storage solution for you. 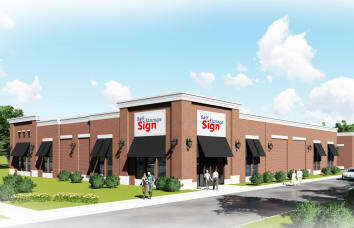 At Anchor Self Storage, we put customer service first. We are your friends and neighbors, and your satisfaction is our top priority. 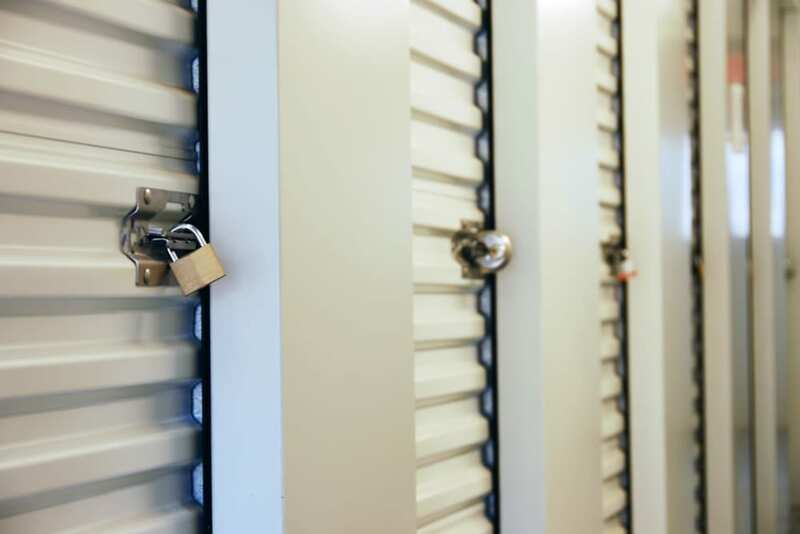 Our friendly onsite management team members are great resources with years of experience in self storage, so you can rely on them to offer great moving or storage advice. 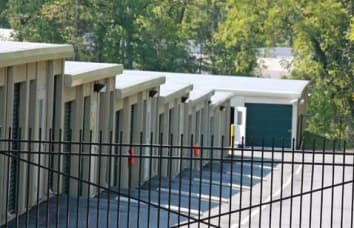 You'll have a better self storage experience at Anchor Self Storage in Lake Wylie, South Carolina. Contact us today to get started.